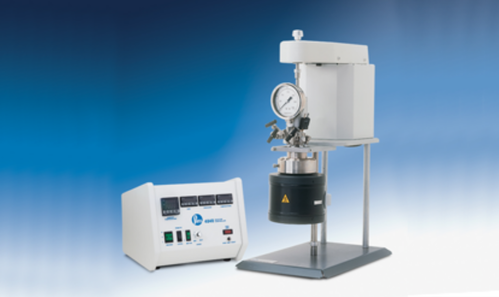 These systems offer a range of sizes large enough to work with significant sample sizes, yet small enough to be handled with ease by all operators. Versatile and interchangeable, these vessels are made in both fixed head and moveable vessel styles in sizes from 100 – 600 mL. A high-temperature option can take these vessels from general purpose temperatures and pressures, to up to 500 °C (this option lowers the MAWP to 2000 psi, 138 bar).